Summer Fresh Salads are all about fresh, flavourful, healthy and nutritious products for a busy lifestyle. As a leading North American supplier of prepared foods they offers a full range of thousands of product, recipes and private label food products many of which are kosher and organically certified. There is something about salads and summer that go hand in hand. In our house, summer means BBQ, meals on the back deck and hours and hours outside. When you don’t want the fast pace of fun to stop, Summer Fresh has some amazing 30-minute meal ideas using their amazing dips and salads. The sliders caught my eye and will be perfect for our family. The kids might not want to sit down for a whole burger so this way they can have one and come back for more when they’re ready! Summer Fresh has so many amazing recipes on their site that incorporate their dips and salads. 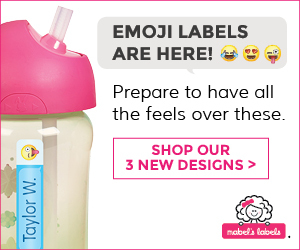 There are recipes for every meal!! I can’t wait to try them all out. Some will be new to me and some will be a fun twist on an old favourite! 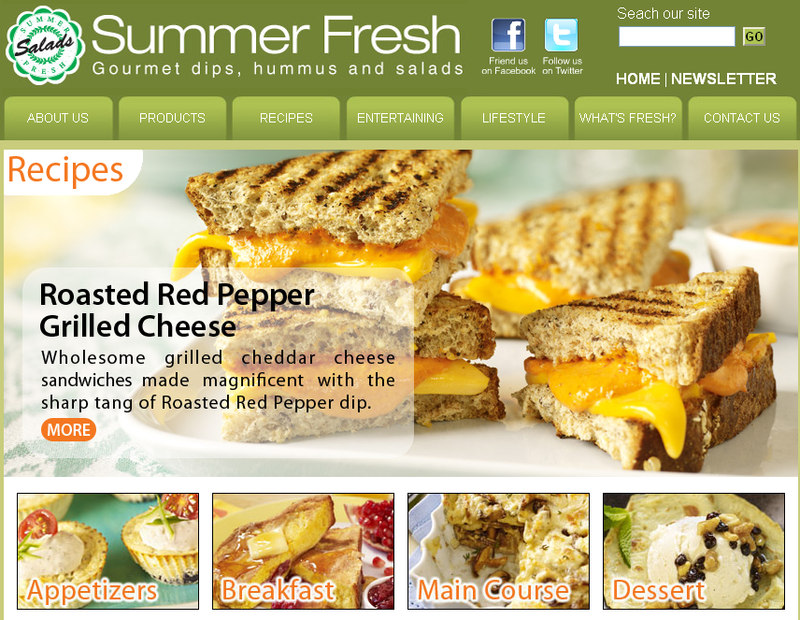 Summer Fresh has a fresh new look! I’m sure many of you will recognize the round packaging but now, when you go shopping, look for their new square design! 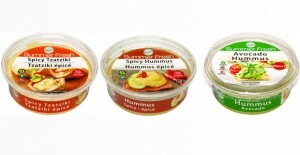 The contents are still the wonderful dips and salads that you love! I’m very excited to announce that my Canadian readers have the chance to win some great Summer Fresh Salad treats! You should follow @SummerFresh and myself (@mapsgirl) so that you don’t miss it!! Disclosure – I am participating in the Mom Nation Summer Fresh Salads Blog Tour. I received products to facilitate this review. All opinions expressed on this blog are my own.